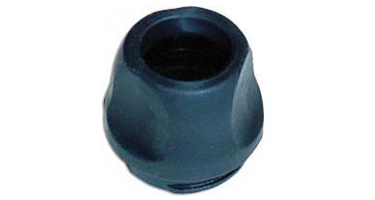 The Animas Cartridge Cap is used for Once Touch Ping, Animas 2020 and Animas IR1200 series insulin pumps. The pump will not operate without a cap. Always keep a spare cap.